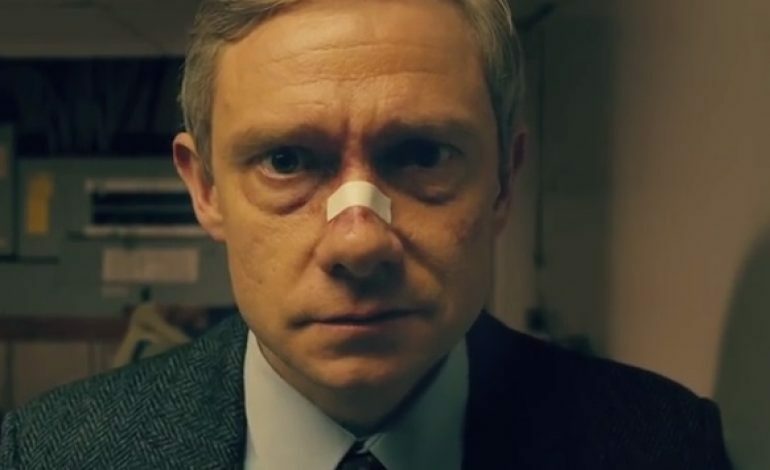 The Hollywood Reporter confirms that Martin Freeman has joined Diane Kruger in The Operative, an international spy thriller from writer-director Yuval Adler. Freeman will play Thomas, a man who used to be the handler for Kruger’s character, Rachel. Rachel has been recruited by the Mossad to work undercover in Tehran, and at some point she goes dark, with the only clue to her whereabouts being a phone call that she placed to Thomas. Rachel’s life in espionage has been focused on undermining Iran’s nuclear program. Called in from Germany to assist in locating Rachel, Thomas must use all available clues and local resources to find her, and in the process he will discover just how deeply she has infiltrated the program. Cas Anvar has been cast as Rachel’s romantic partner, Farhad. The Operative is being adapted from an Israeli book called The English Teacher, which was written by Yiftach Reicher Atir, a former Israeli intelligence officer. It’s based on the real-life trials and tribulations of Mossad operatives. Production on the film will start in June, and they will be filming in Israel, Bulgaria and Germany. Freeman has recently been seen in Marvel’s Black Panther, the horror movie Ghost Stories, and he stars in the upcoming post-apocalyptic thriller, Cargo. He is perhaps best known for playing Bilbo Baggins in The Hobbit trilogy, and Dr. John Watson in Sherlock.